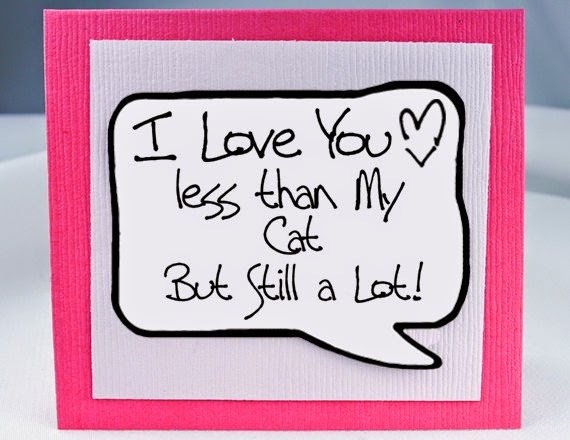 The love of my life is my cat - yes it is true so don't snigger! 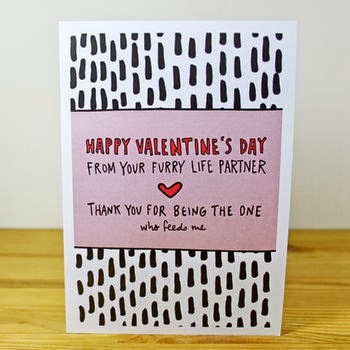 This time of year, when I am thinking about Valentines Day, MellyBoy is in my thoughts. 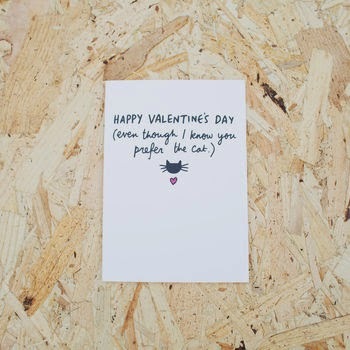 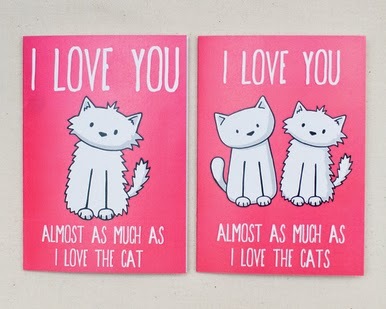 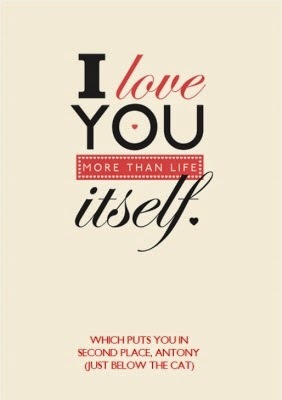 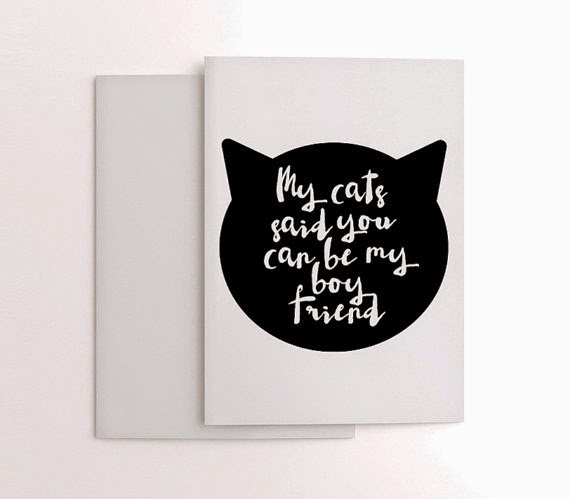 So with that in mind, I have hunted down some fabulous cat-related Valentines Day cards - I hope you like them!